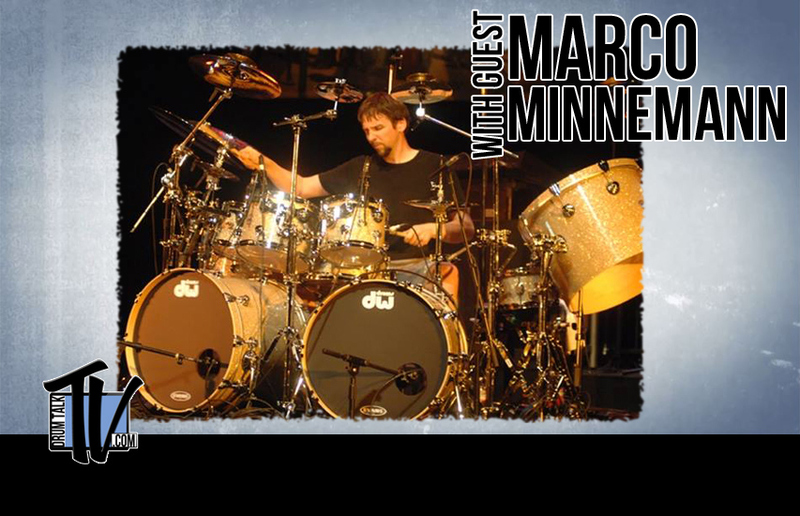 We would like to invite you to Billy’s Art of the Rhythm Section Retreat! This is for Drummers, Bassists, Guitarists and Keyboard players and is an immersive learning experience for players across all genres and styles. Join Billy Cobham and the members of The Spectrum 40 Band, Dean Brown, Gerry Etkins and Ric Fierabracci, along with Dom Famularo to learn how to be a more effective member of a rhythm section. Come as an individual, come as a band and learn like you have never learned before! 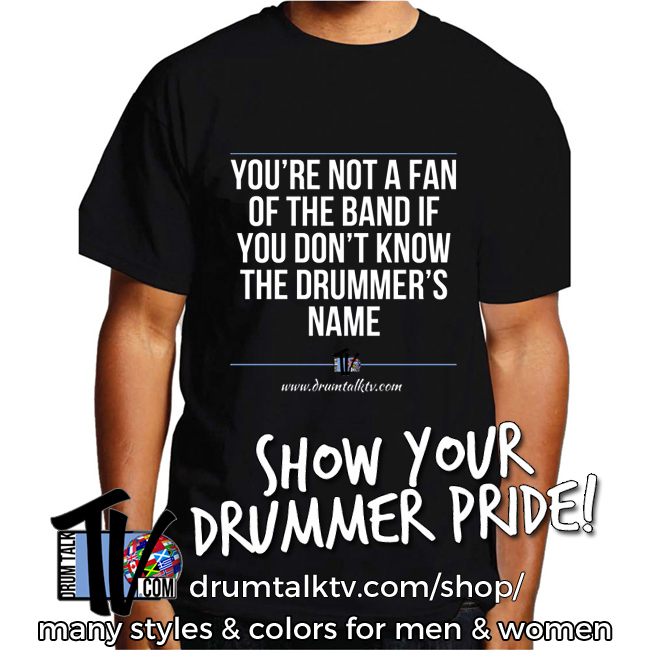 Drum Talk TV will film another special, so come be part of the fun. This is happening July 16 through the 22nd, 2017. Click on the button below for all the details! In his first Drum Talk TV interview shot back stage at the TAMA 40th anniversary celebration, Billy Cobham reflects on gear and music, and his brand new CD. 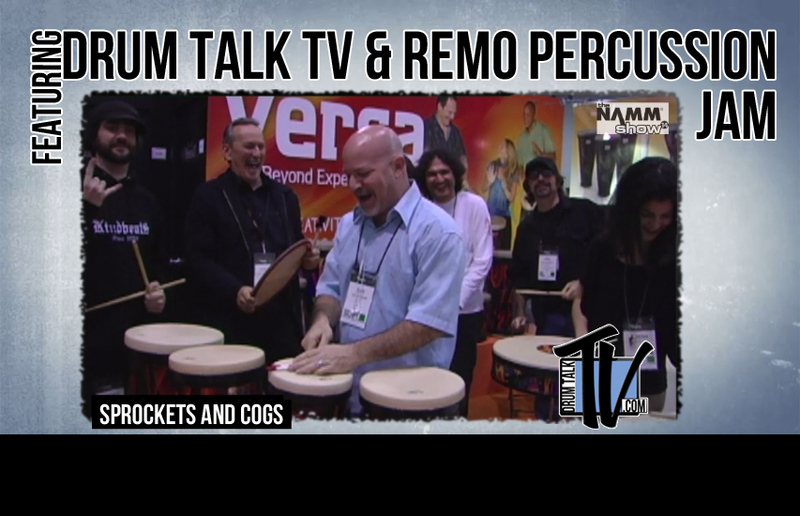 Billy tells us what he thinks is the most innovative thing TAMA has done in the last 40 years. Dan also asks Billy to give us his perspective on the music Mahavishnu Orchestra created in the early 70’s, which is still way ahead of its time. 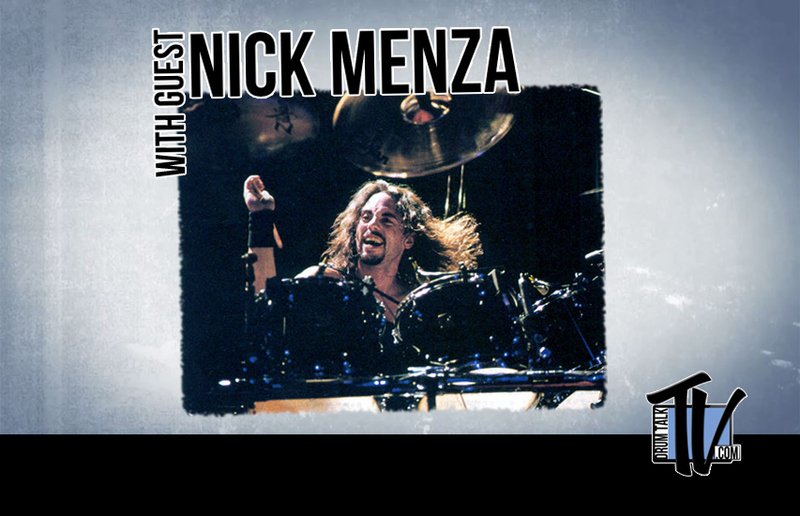 You’ll hear Billy’s views on why some people are so critical about other drummers who use huge drum kits. And finally, learn all about Billy’s Skeleton Coast project (which was just out at the time of filming).